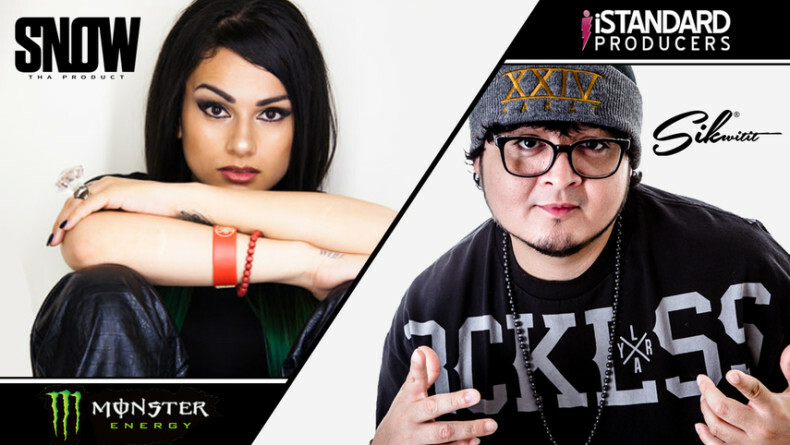 iStandard teamed up with The Fader, Cornerstone 1200 Squad & Monster Energy to release video footage of Snow Tha Product & Sikwitit’s Studio Session that took place earlier this year. iStandard has been heavily promoting the release of this video and has built up serious anticipation. The video documents Sikwitit’s victory and journey through their Beast of the Beats competition and it seemed fitting with this years competition right around the corner to release the video has a huge promo push for the event. Sikwititi’s success over this past year is a testament to what and who iStandard is as a company and holds him as a perfect example of what they strive for with every producer they encounter. Check out the write up on The Fader’s Coernerstone 1200 site here.